The Moscow Metro has strengthened security measures due to the possible threat of terrorist attack. 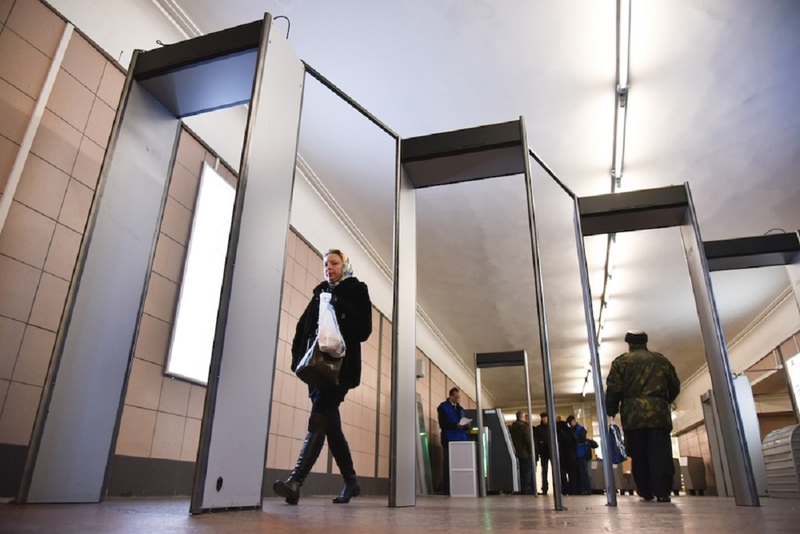 Vladimir Muratov, the chief of the subway security said that the available information compeled the Metro to strengthen security measures and to work on transport security and anti-terrorist protection. According to Muratov, the number of security personnel in the inspection areas was increased. In addition, more passengers’ inspections are held.